The AGRIduo Utility Tracing System allows you to protect multiple valuable items such as power tools, chain-saws, cement mixers, whackers and nail-guns. The system is so durable, it has even been used on BEE-HIVES. In fact use it on anything that is valuable to you. The Duo system works by using thousands of coded microdots in both a clear and a UV reactive lacquer. High quality ultra-destruct labels are also provided, which both warn off thieves and are tamper proof. 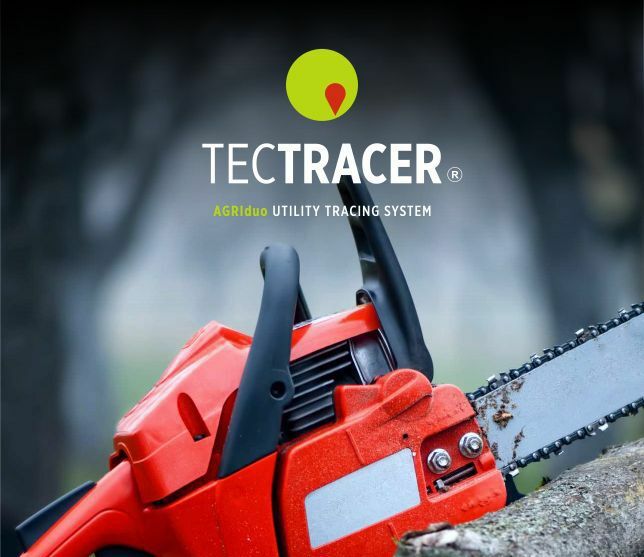 AGRIduo Utility Tracing System provides a strong, lasting deterrent against theft of your power tools and keeps you in business. Rural Crime is on the rise, and police resources are getting thinner by the day. Give us a call, we can help you to secure your property, livestock, buildings, sheds and vehicles and keep you and your family safe..
We are experiencing high demand for our products, and stock levels are currently low, especially the sheep marker. Please bear with us.